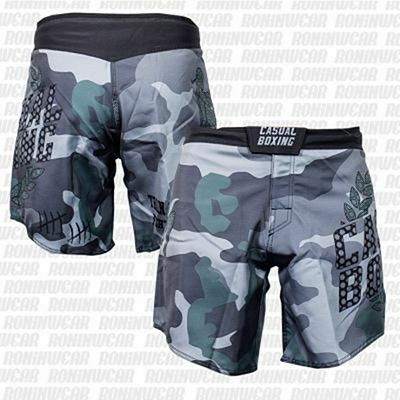 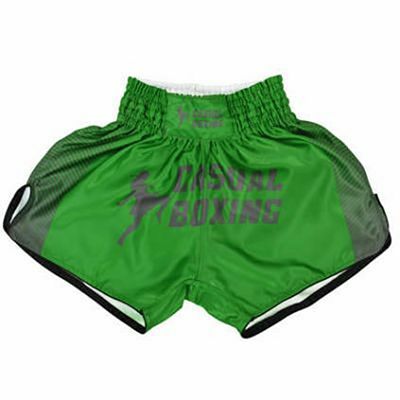 A brand inspired by the sporting side of Mixed Martial Arts, where courage, honor, respect and dignity form the basis of this sport. 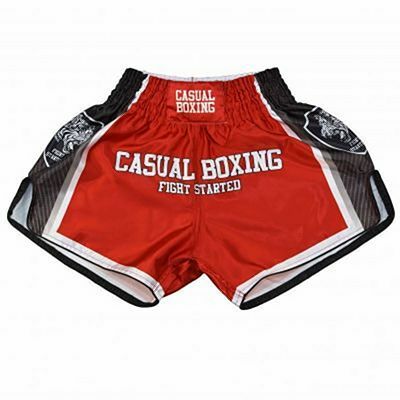 Casual Boxing grows and evolves thanks to the company's research efforts. 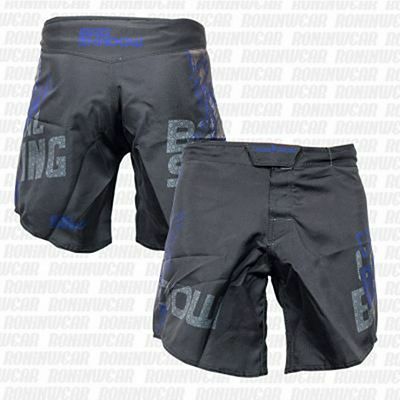 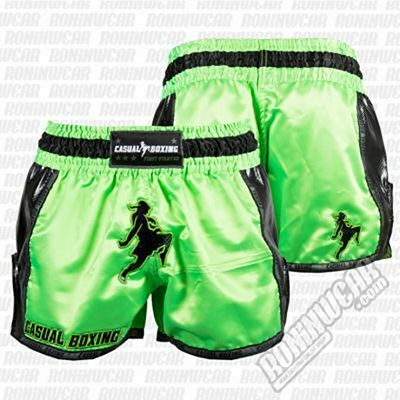 For instance, HRT fabrics (High Resistance Training) make for light and long-lasting products suitable for serious training. 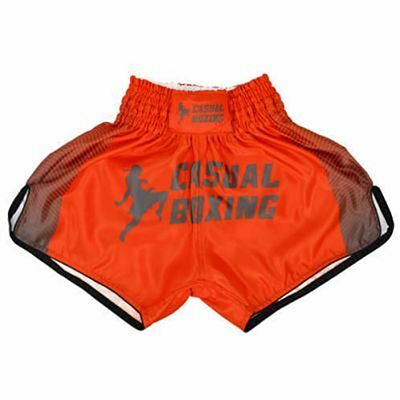 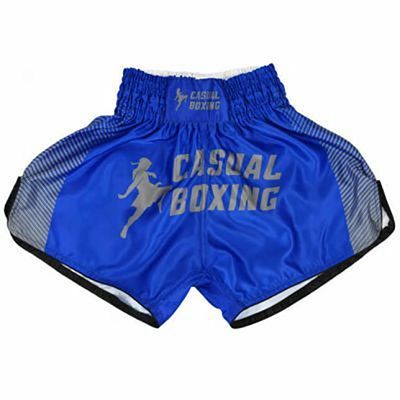 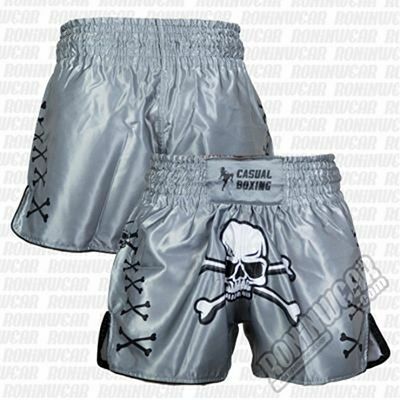 Casual Boxing is for all athletes, not just professionals, but also for those who practice the sport for fun or simply like to wear fightwear clothing.